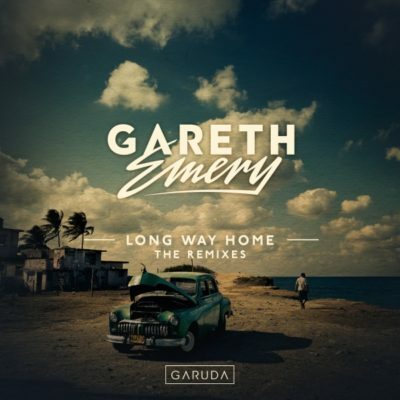 Next up on Garuda, two brand new remixes of Gareth Emery’s endearing 2014 record “Long Way Home”. 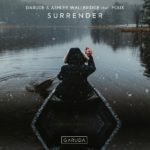 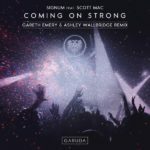 Originally known as the feel-good outro from his album “Drive” and his live sets, Ashley Wallbridge and Ciaran McAuley each take the melody for a spin, cruising by with their own peak-time uplifting remixes. 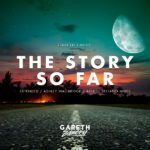 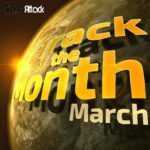 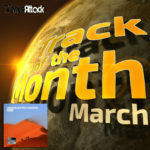 Tagged Ashley Wallbridge, Ciaran McAuley, Gareth Emery, Garuda Music.